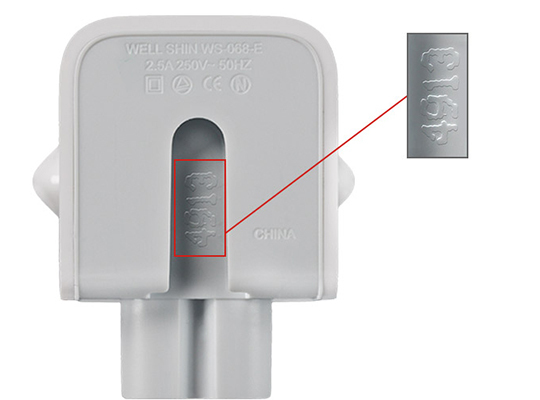 If you have an Apple AC Wall Plug Adapter as explained in the article from Apple below, please drop it into our service centre and we can replace it for you. We will need you to bring in the serial number/s of any device/s that you use with the adapters. NB. 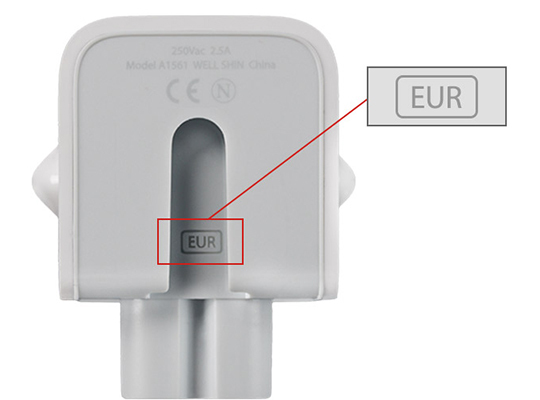 If you have more than 5 adapters to exchange please call and let us know so that we can ensure we have enough stock.